When Russell Youmans isn’t skiing, playing tennis, or fly-fishing, he is working in the area of workers’ compensation defense, including Cal/OSHA appeals and ancillary claims affecting employers. He joined Hanna Brophy in 1989. 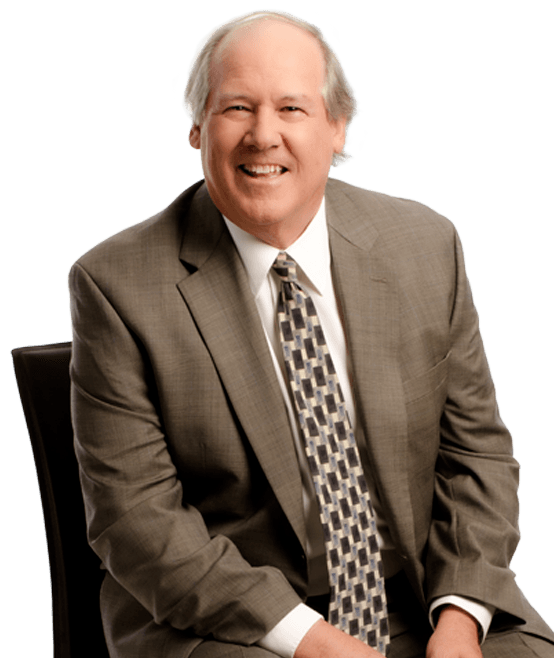 His broad experience ranges from neighborhood law office management to law practice partnership. Russell graduated from the University of California, Berkeley, earning highest honors and general distinction and being named an MC Duetch Political Science Scholar. He earned his J.D. from the University of San Francisco School of Law and is a certified specialist in workers’ compensation law.